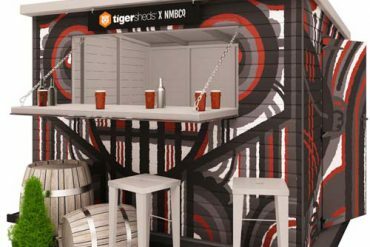 As we had so much fun doing it last year, we’ve decided to host another Tiger Sheds Grow Along! 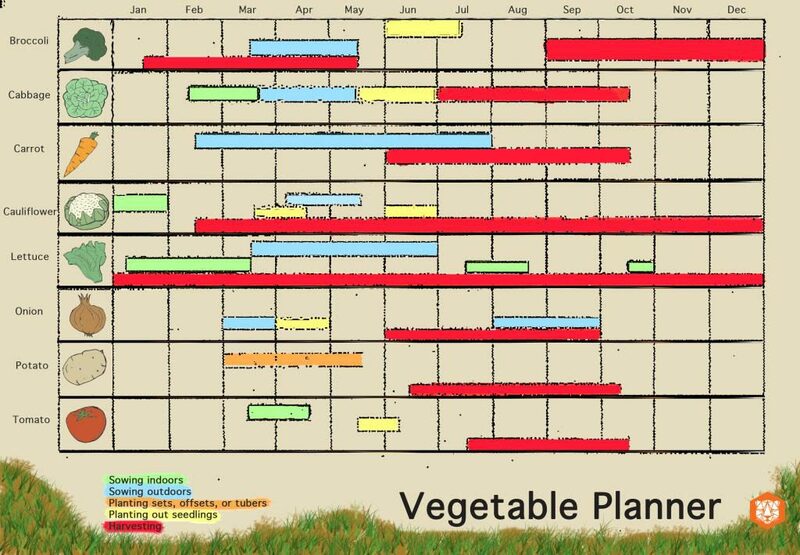 Last year we grew lettuce but this year we’re growing herbs, and we can’t wait! 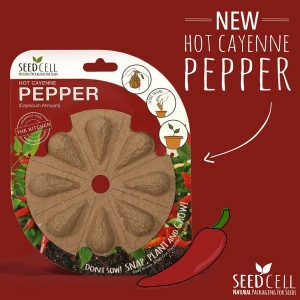 We’ve always been passionate about gardening but we don’t think it should only be for those who have big gardens! 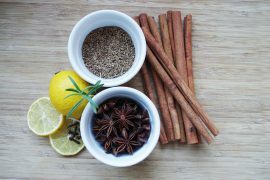 Urban gardening is great for those who have smaller gardens or live in a flat/apartment which may have no garden at all! 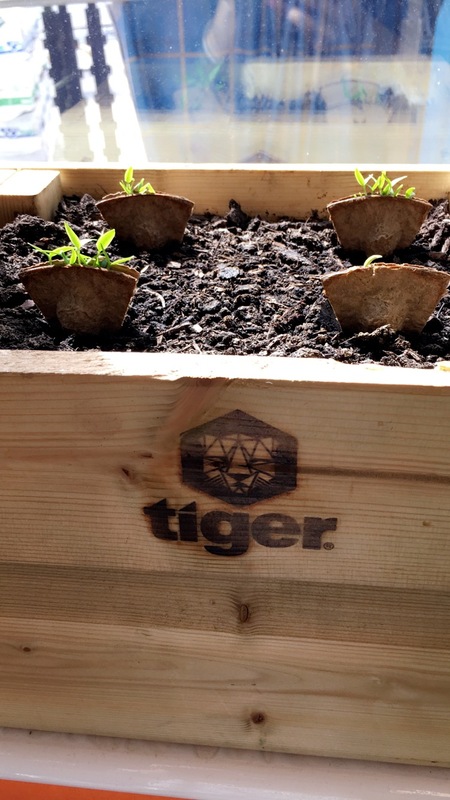 The Tiger Grow Along project hopes to promote urban gardening and show you just how easy it is to do! Seedcell very kindly provided us with a variety of their fantastic seedcells for this project. Thank you! Today we started to grow our Seedcell Peppers! 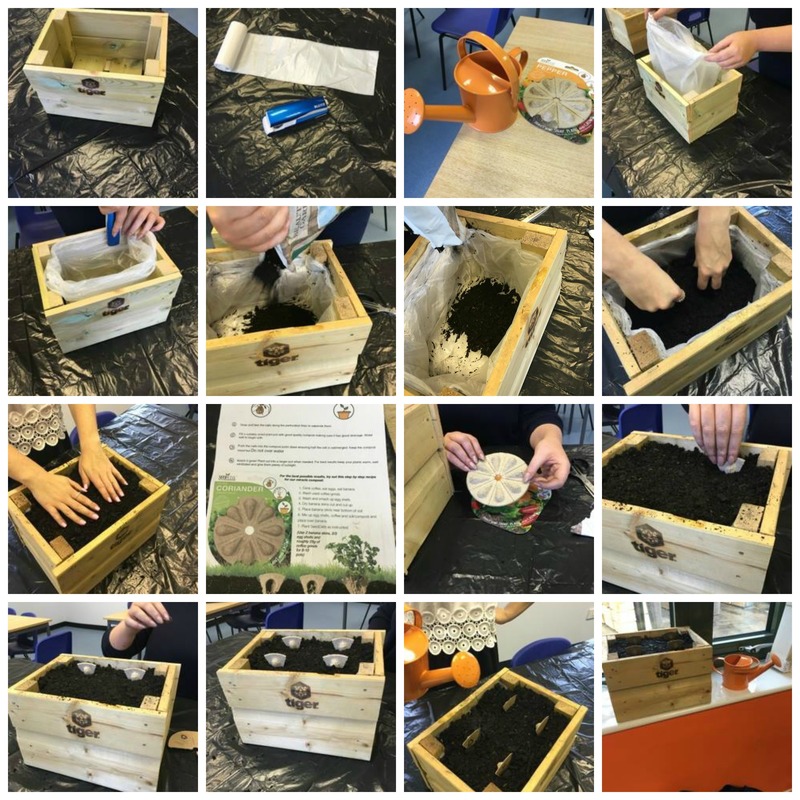 It was such an easy process and we’re so excited to start to see our seeds grow! Want to join in too? 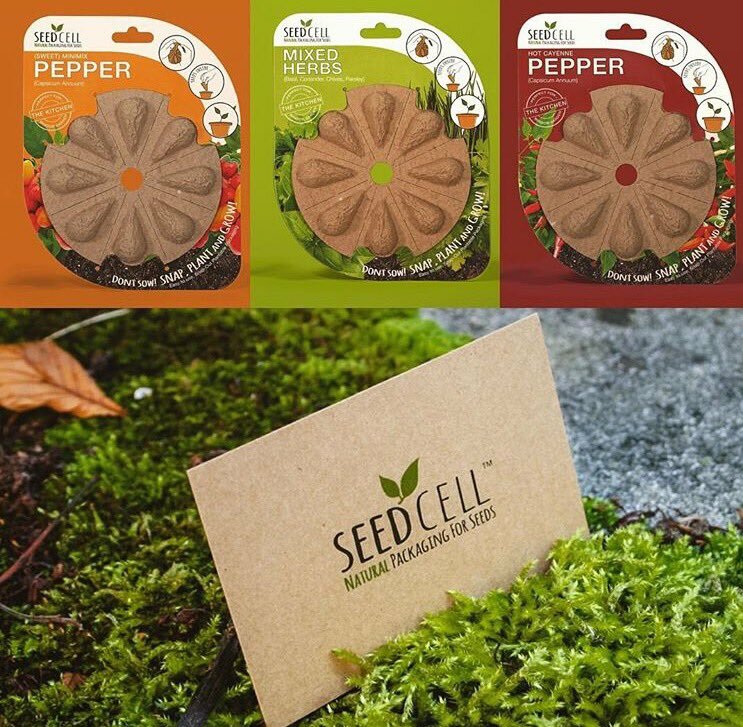 It’s so simple, all you need to do is purchase some seedcell packs from their website, find a suitable container and then add in a plastic bag, fill with soil and finally place your seedcells in. 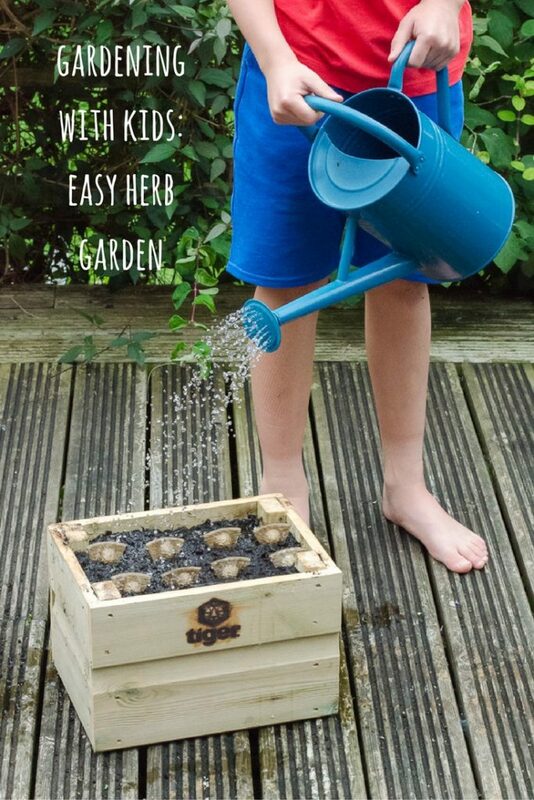 Make sure to water them on a regular basis and place your planter somewhere which gains plenty of light! 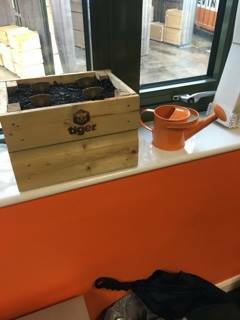 We’ve placed our planter in the Tiger Sheds office, so everyone can enjoy seeing the progress of our peppers! 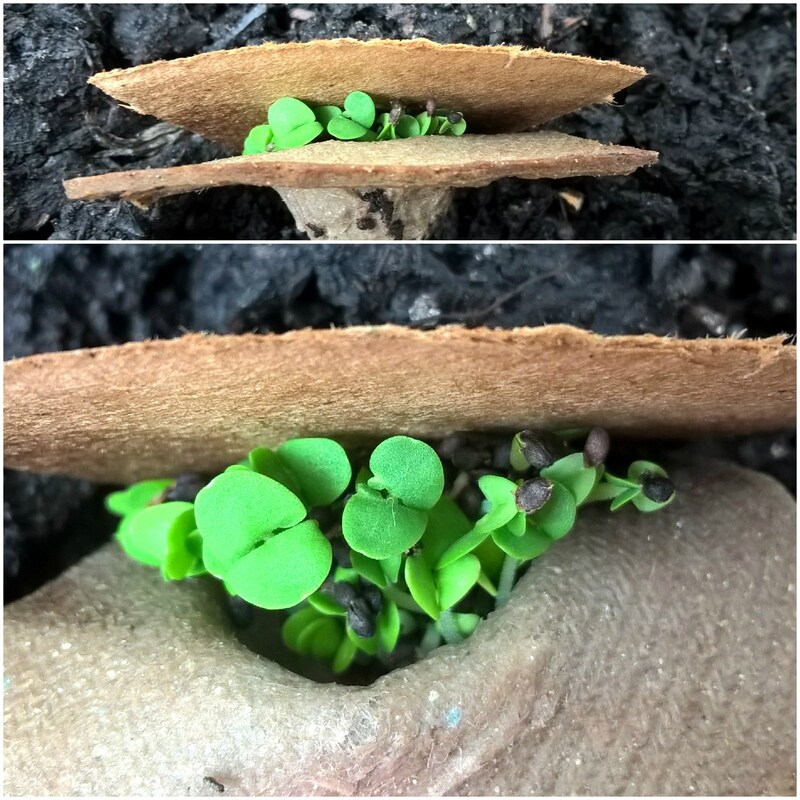 We’re actually surprised by how much our seeds have grown in such a short time! 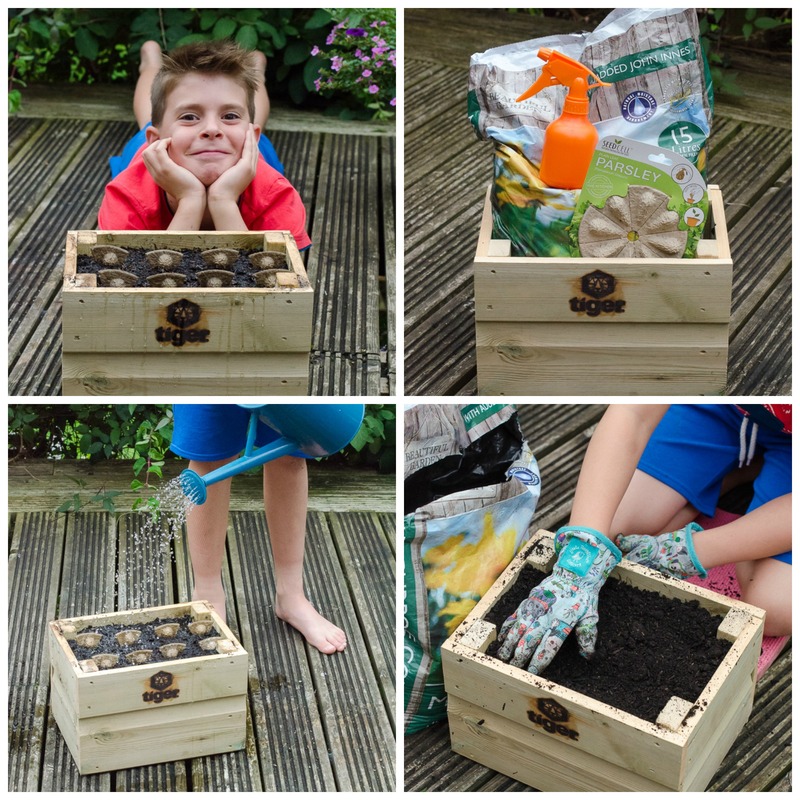 Our first blogger update – exciting! 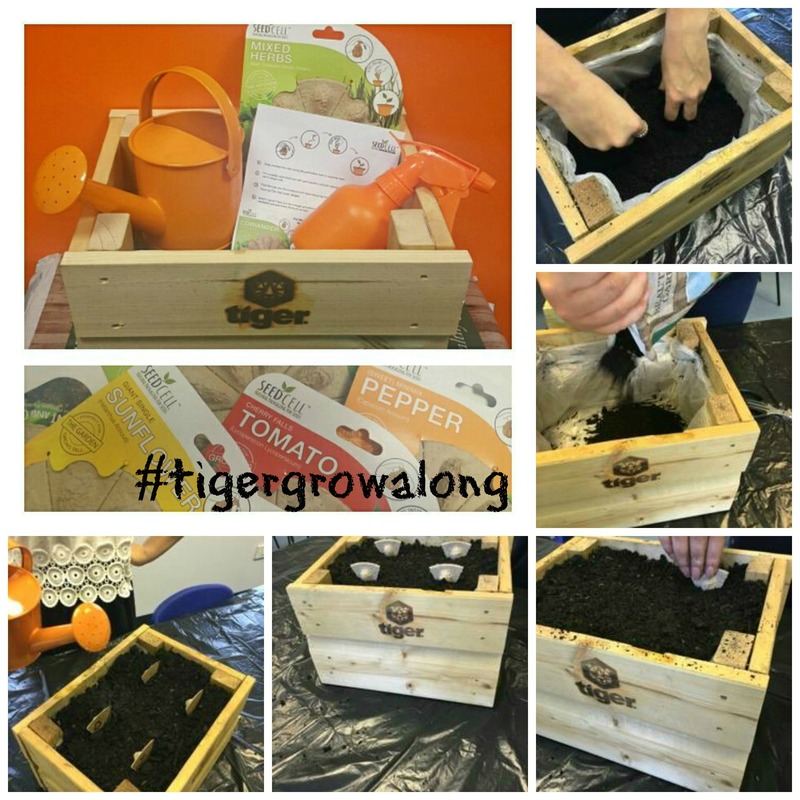 Blogger, Mummy’s Little Stars, is the first blogger to update us on the tiger grow along project, and it looks as though she’s off to a great start! 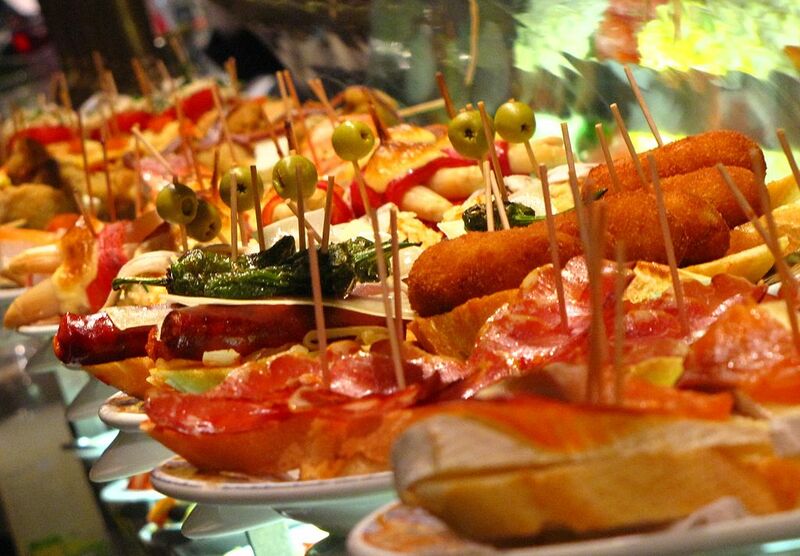 We’ve had another blogger update! 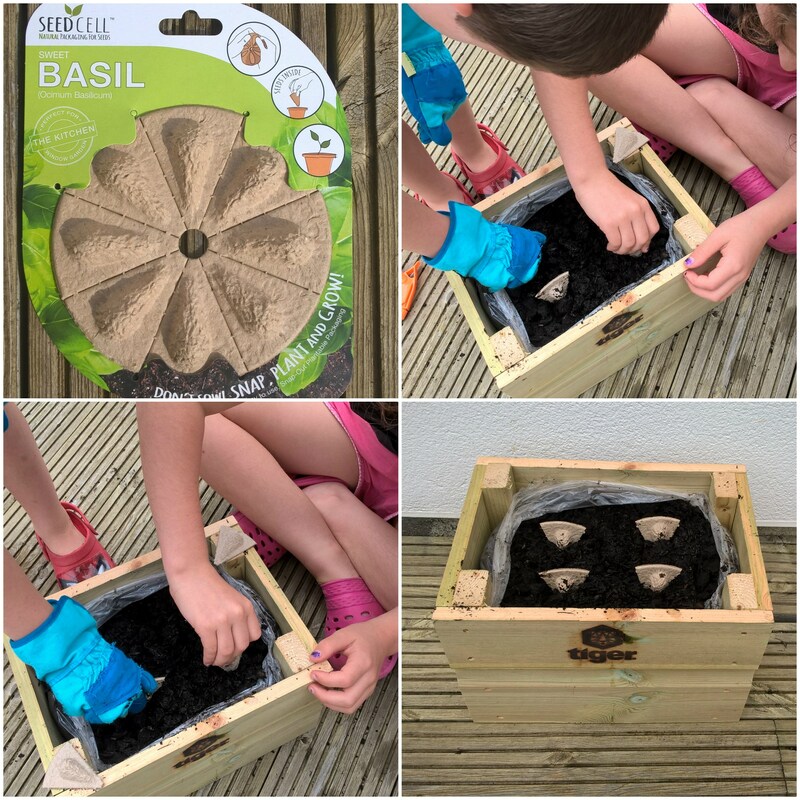 Blogger Growing Family started to grow her Parsley! 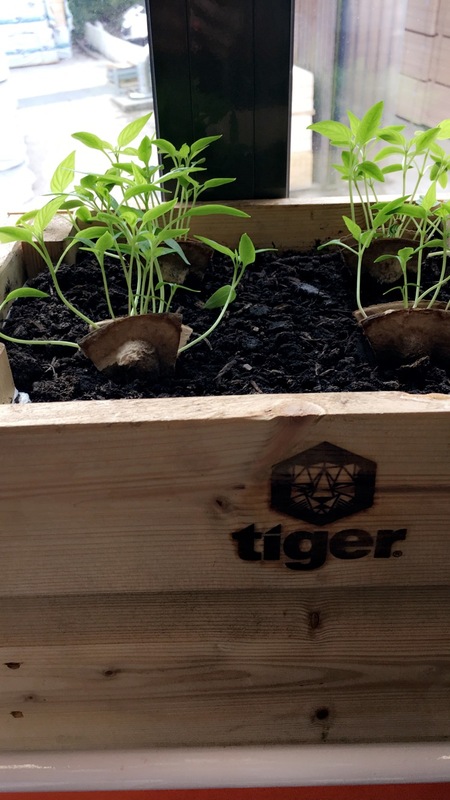 If you haven’t read it already, go check out Tiger Sheds Grow Along 1 – Baby Lettuce.